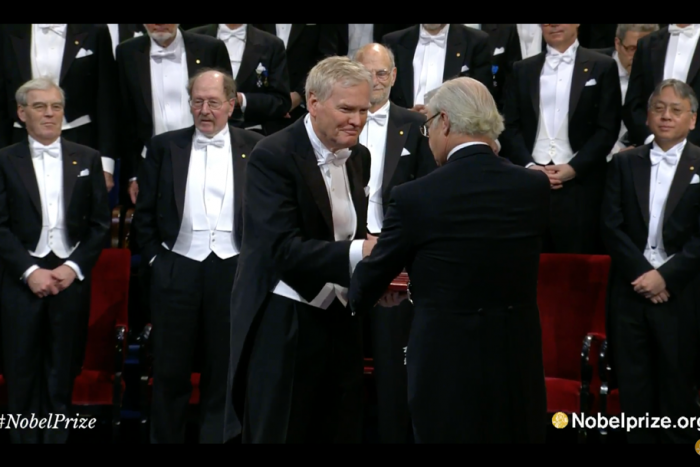 Michael W. Young, a biologist who studies the genetic regulation of biological clocks, accepted the Nobel medal and diploma today from King Carl XVI Gustaf of Sweden. Young was announced as a recipient of the 2017 Nobel Prize in Physiology or Medicine, along with Jeffrey C. Hall and Michael Rosbash of Brandeis University, in October. 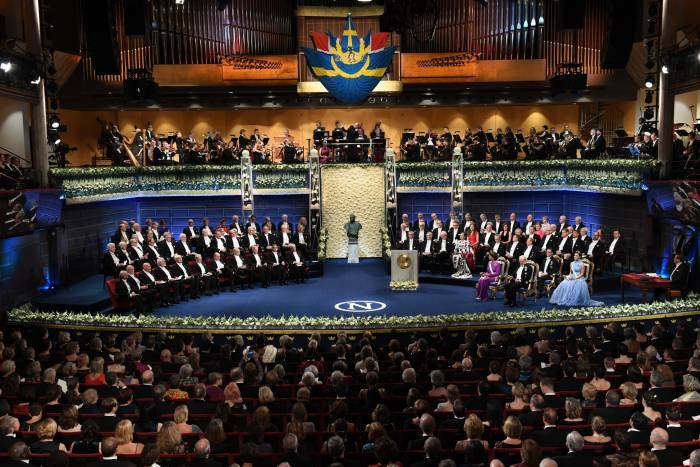 The Nobel Prize Award Ceremony took place at the Stockholm Concert Hall in Sweden. 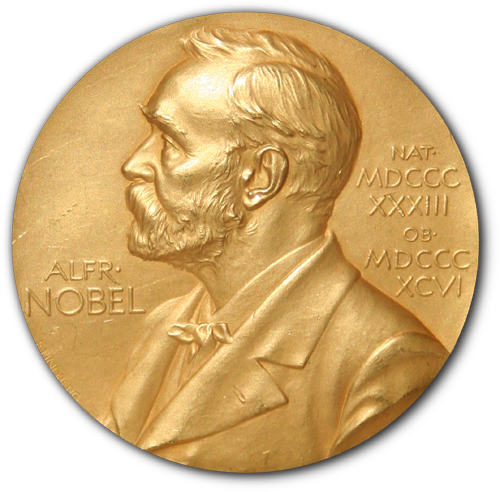 The awards are presented annually on December 10, the anniversary of Alfred Nobel’s death. 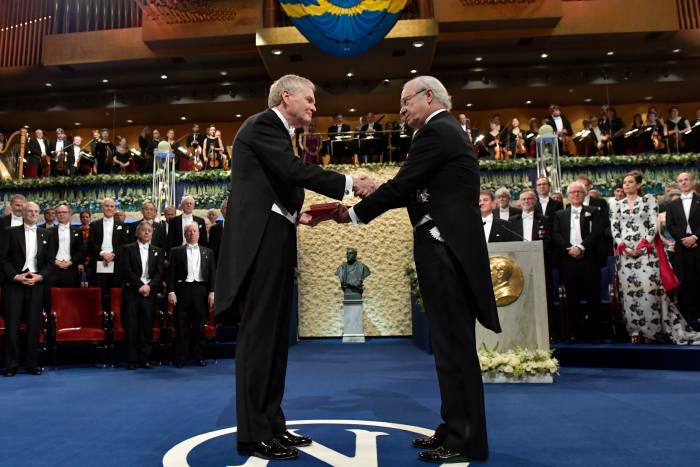 As part of Nobel Week leading up the ceremony, Young delivered the Nobel Lecture in Physiology or Medicine Wednesday at the Karolinska Institute. 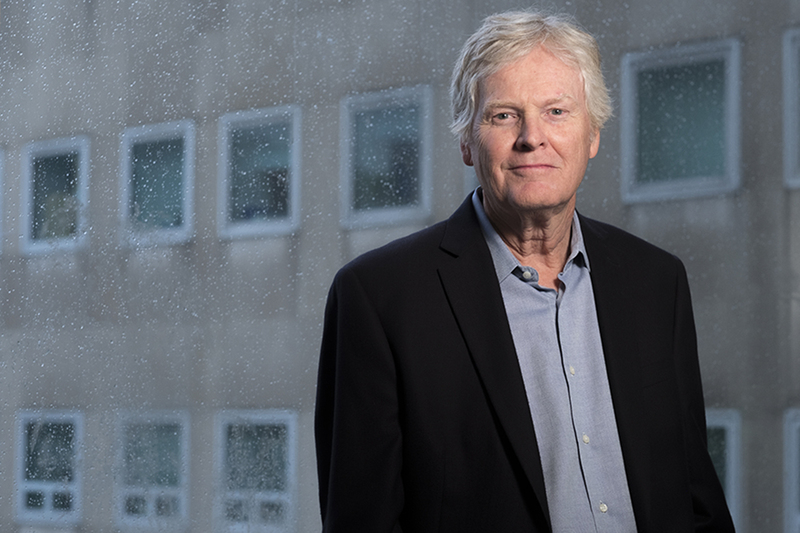 Young, who is the Richard and Jeanne Fisher Professor and head of the Laboratory of Genetics, was honored for his discoveries of molecular mechanisms controlling the circadian rhythm. He used genetics to identify gene mutations that disrupt the ability of the fruit fly Drosophila melanogaster to appropriately modulate its internal clock in response to a changing environment, and went on to define their biochemical mechanisms. His work has direct implications for understanding human sleep disorders, the mechanisms of jet lag, and the challenges of working on the night shift. Young is the 25th scientist associated with Rockefeller University to be honored with the Nobel Prize. Michael W. Young receives the 2017 Nobel Prize in Physiology or Medicine (AP photo). The 2017 Nobel Prize Award Ceremony in Stockholm (AP photo). The 2017 Nobel Prize Award Ceremony at the Stockholm Concert Hall. Michael W. Young with fellow recipients Jeffrey C. Hall and Michael Rosbash of Brandeis University. 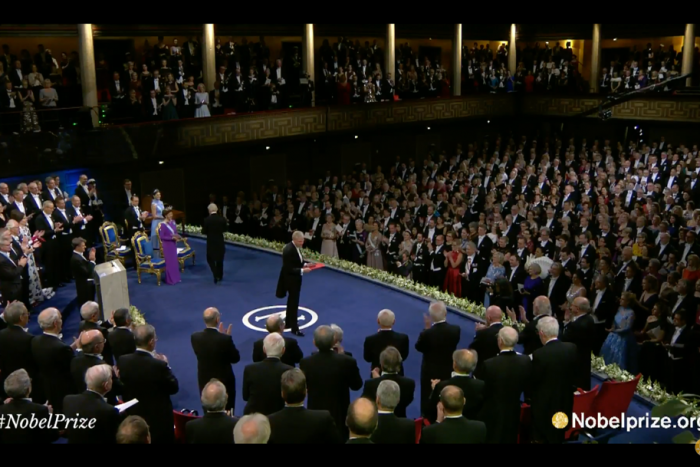 Michael W. Young receiving the 2017 Nobel Prize in Physiology or Medicine. 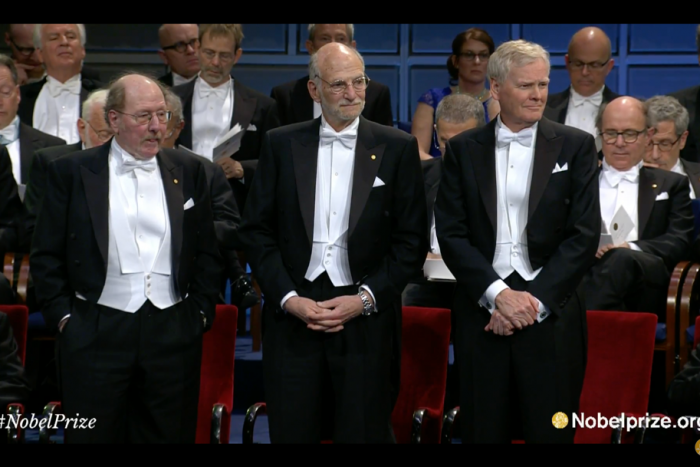 The 2017 Nobel Prize Award Ceremony took place at 10:30 a.m EST on December 10. Archived video of the ceremony is available below.